← How severe is the tax burden in your state? 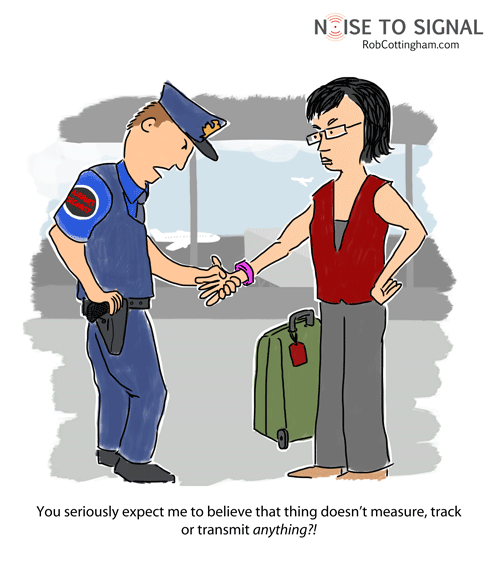 This entry was posted in Humor and tagged big data, privacy, surveillance. Bookmark the permalink.